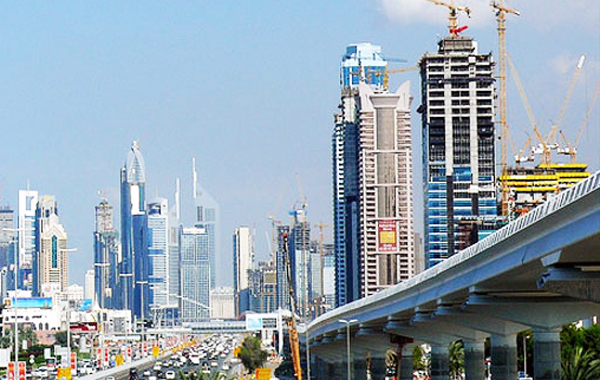 The number of announced residential projects in Dubai has reached a saturation point in the third quarter of 2015 as house prices and rents continued to fall, according to a new report. 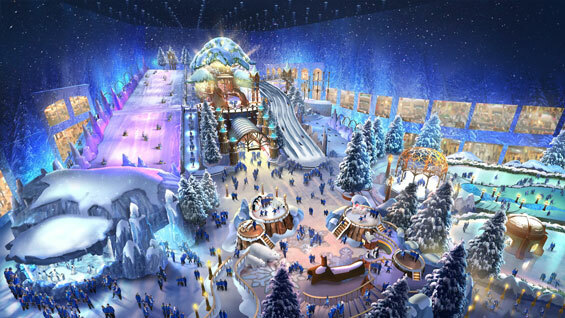 The developers of Dh3.67-billion Reem Mall, Abu Dhabi’s new shopping and leisure destination, will be home to the world’s largest indoor snow-play park. Softening of the Dubai property market in 2015 is unlikely to carry beyond mid-2016, says Union Properties chief, who believes the market will re-enter recovery mode thereafter. 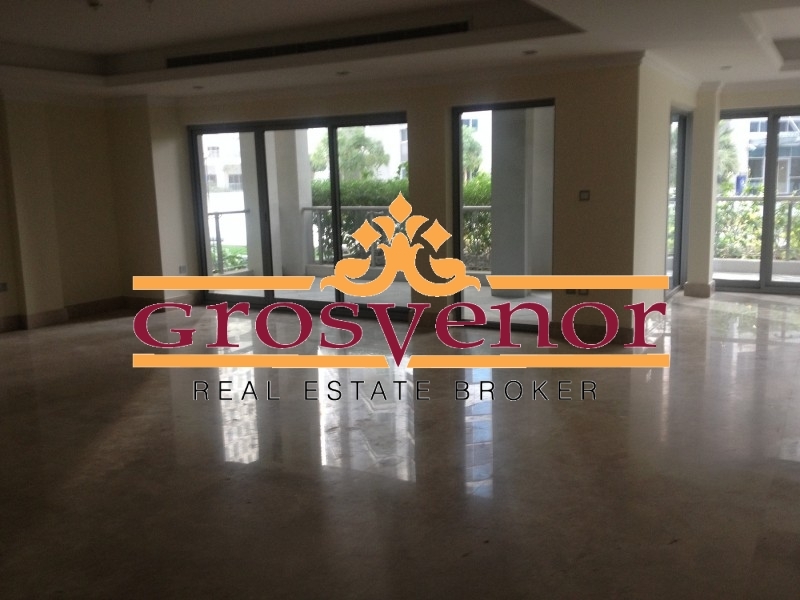 Although the apartment sold in Downtown Dubai is ranked fifth on the list of the top 10 biggest apartment deals in the third quarter 2015, it is the most expensive unit sold on the basis of price paid per square feet in first nine months of the year. 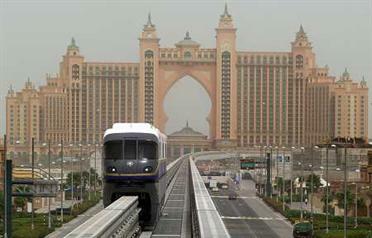 Dubai's Deyaar Development reported a 37.7 percent slump in third-quarter net profit on Monday. 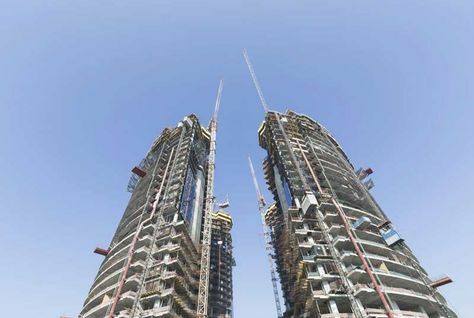 Damac Towers by Paramount, which is a cluster of four towers connected by a shared podium consisting of the Paramount Hotel Dubai and three Damac-managed serviced apartments by Damac Maison, is on schedule to open in quarter four of 2016. 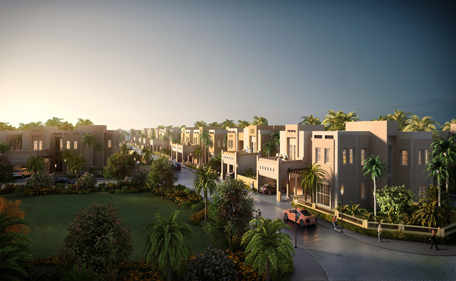 Dubai-based Emaar Properties and Meraas Holding will commence sales for the second phase of Maple townhouses in the 2,700-acre Dubai Hills Estate in the Mohammed Bin Rashid City (MBR City) from Saturday. 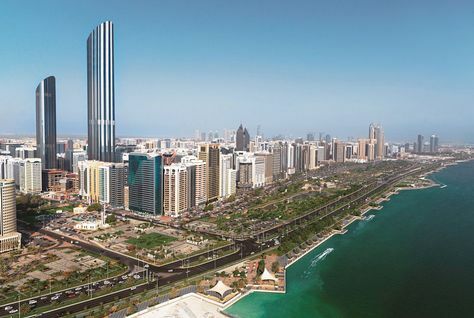 Average Abu Dhabi rents fell by around one percent in the third quarter of 2015 but maintained an annual growth rate of close to eight percent, consultancy CBRE has said. 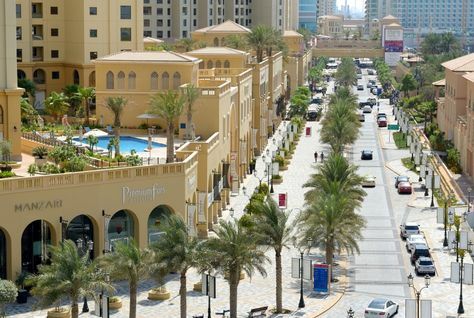 Apartment rents in International Media Production Zone (IMPZ) in Dubai rose between five and 13 per cent in third quarter 2015 compared with second quarter, reveals a new report. 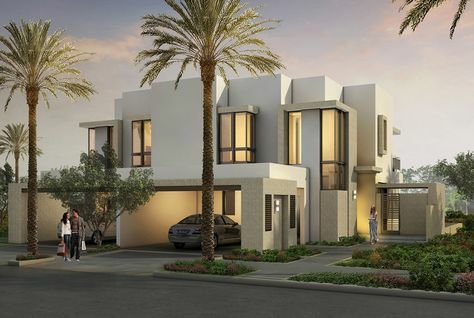 Developer Emaar has launched the second phase of Maple townhouses in Dubai Hills Estate, which is envisaged as the emirate's first "green city". 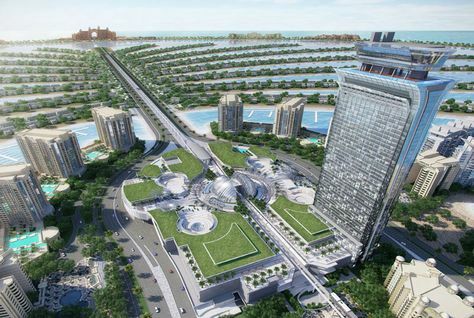 Dubai developer Nakheel on Wednesday announced a net profit of AED3.61 billion ($982.8 million) for the first nine months of 2015, an increase of 39 percent on the same period last year. The lifting of sanctions will not lead to an immediate rush to invest in Dubai property, according to a new report released by Phidar Advisory. 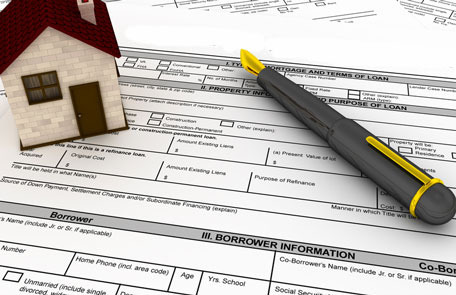 Which emirate in UAE offers tenants rent refunds? Tenants in Sharjah can get rent refund provided they furnish evidence of a force majeure event, a legal expert told 'Emirates 24|7'. 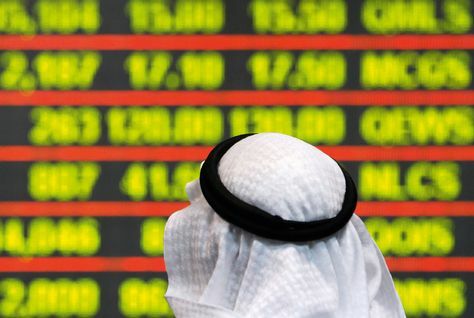 Qatar's Ezdan Holding has raised $500 million through a sharia-compliant loan which will be used to fund its expansion plans, the main arranger of the deal said. With only 13 days (nine working days) left for property owners to complete their unit registration with the Dubai Land Department (DLD), real estate developers have started reminding landlords to complete the formalities by October 30, 2015, following which they could face penalties. 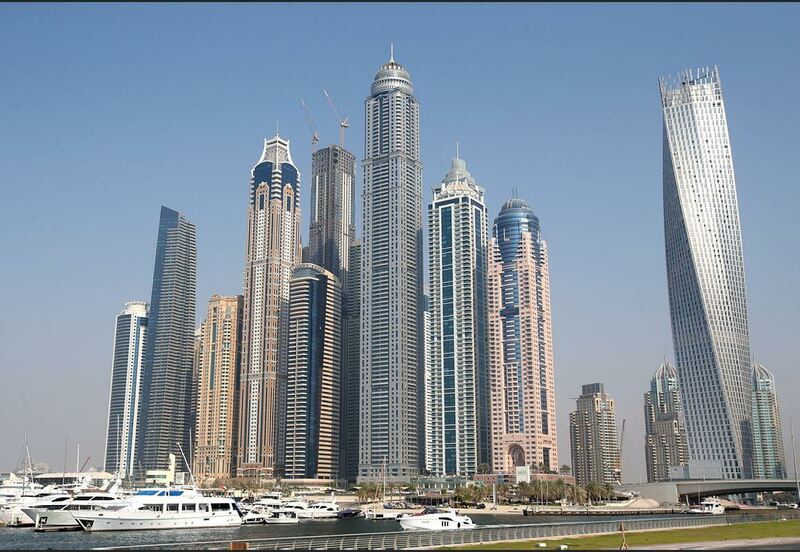 Rents remained stable in most locations across Dubai, but fell by two and three per cent in Business Bay and Dubai Sports City respectively, according to the latest report by Cavendish Maxwell. UAE investors are showing increasing interest in the Spanish real estate market as it rebounds from economic troubles, according to Chestertons. 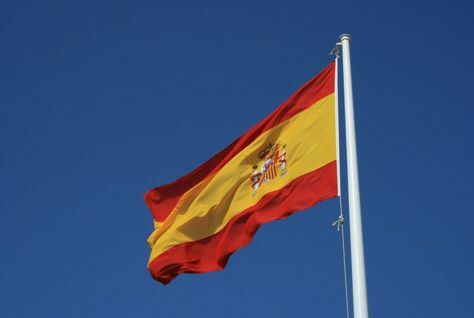 The property agency said housing sales grew by 8 percent in the first half of the year in Spain, with more UAE and Gulf buyers looking to invest. 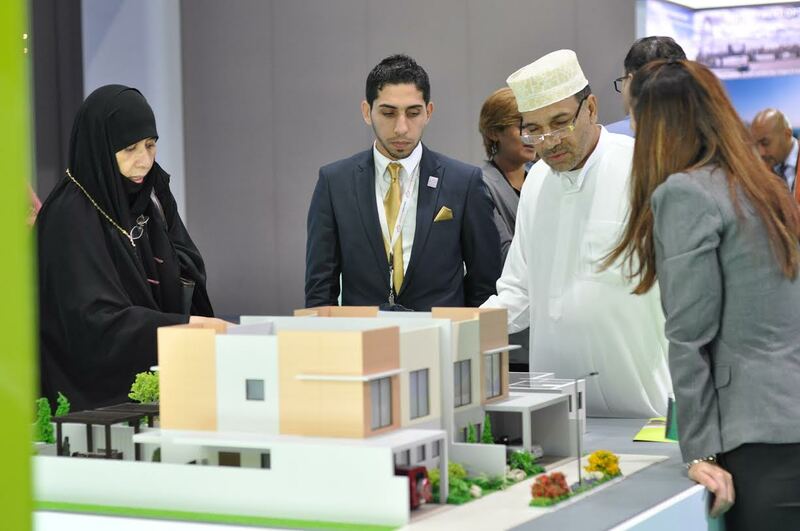 A plan by the Abu Dhabi Urban Planning Council to address the UAE capital's shortage of affordable homes has been hailed by real estate consultancy Cluttons. 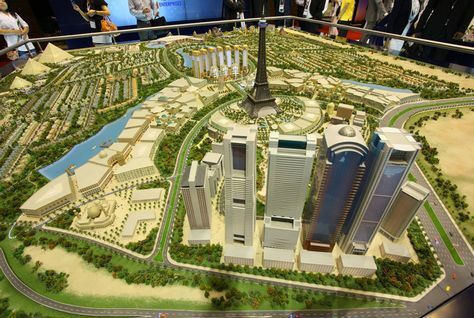 Abu Dhabi Urban Planning Council said this week it plans to enact legislation requiring 20 percent of every new development to offer affordable homes. 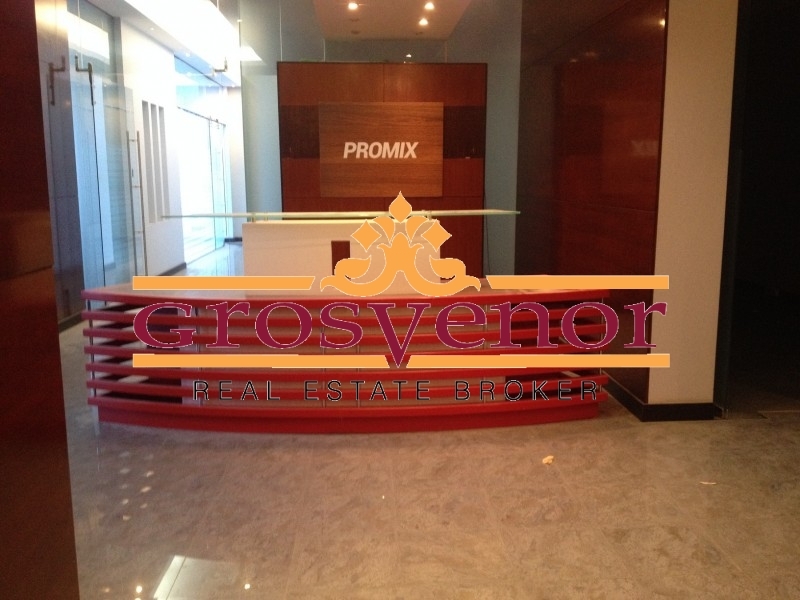 Dubai property prices fell by two percent in the third quarter of 2015 following a similar decline in the previous quarter, according to a new report by consultants Cavendish Maxwell. Dubai’s economy has continued to grow despite the drop in oil prices, with leasing enquiries remaining buoyant, according to Knight Frank report. 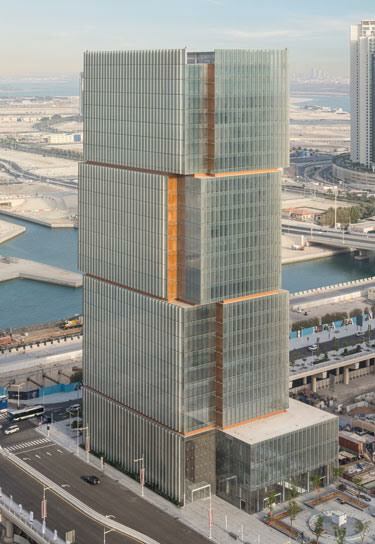 Sunrise Properties has secured a Dh515 million ($140.22 million) Islamic loan for the development of a luxury hotel project, banking group Emirates NBD, the main arranger of the deal, said on Tuesday. 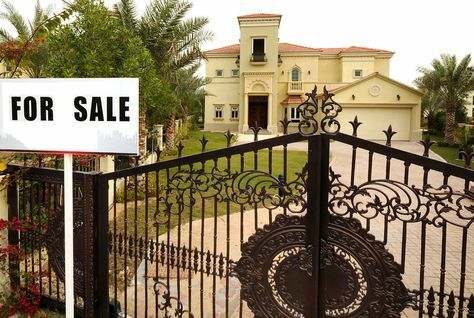 Residential real estate sales prices in Abu Dhabi remained stable during the third quarter of 2015 but transaction volumes slipped due to a decline in investor sentiment, consultants JLL said on Tuesday. 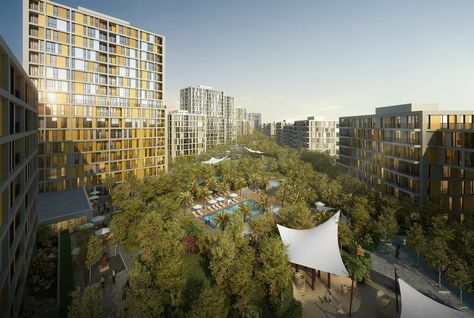 Abu Dhabi-based Aldar Properties on Monday launched the second phase of sales for West Yas, a master planned residential development on Yas Island. 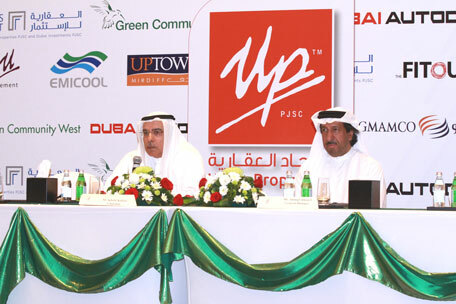 The new release comes as a response to the strong nationwide demand recorded in phase one where 300 units were sold to Emiratis. Dubai's Falconcity of Wonders (FCW) recently hosted a group of Indian media members at its site, aimed at drumming up a new round of investment. Dubai-based developer Buroj Property Development said on Saturday it plans to invest €4.3 billion ($4.8b) to build a luxury tourist resort near Sarajevo, in what could be the biggest foreign investment of its kind in the Balkan country. 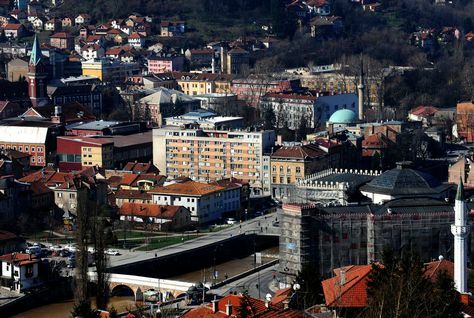 Dubai-based developer Buroj Property Development said on Saturday it plans to invest 4.3 billion euros ($4.8 bln) to build a luxury tourist resort near Sarajevo, in what could be the biggest foreign investment of its kind in the Balkan country. 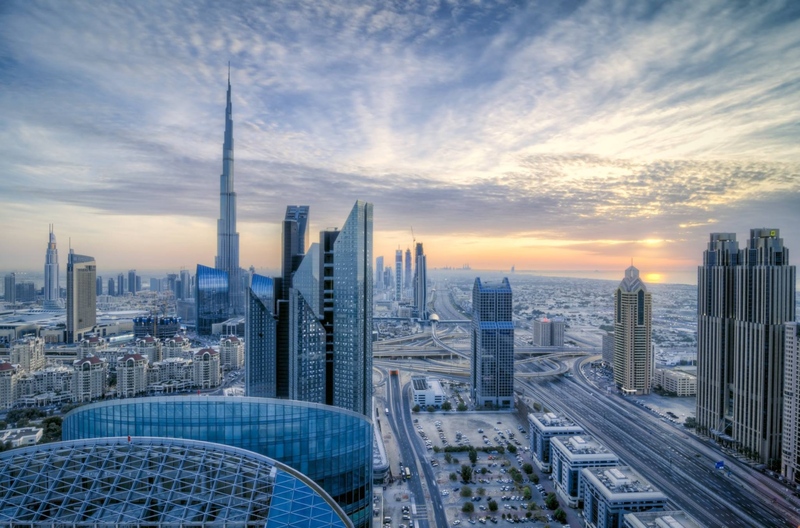 Dubai may need to alter its zonal development strategy in order to attract more global tech occupiers, according to a new report by international real estate advisor Savills. 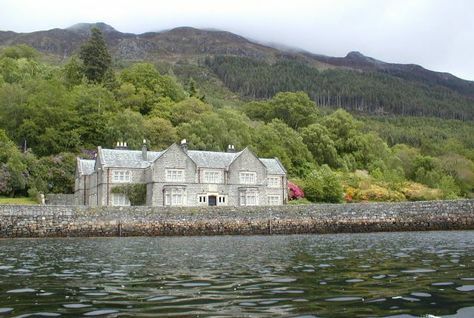 Dubai's ruler Sheikh Mohammed bin Rashid Al Maktoum has overcome objections to win approval to build four helicopter landing pads on his remote Highland estate in Scotland. Prime rents in Dubai fell by an average of 0.4 percent over the past year compared to a sales price slump of more than 12 percent in the same period, according to Knight Frank. Its Prime Rental Index for Q2 also showed the same decline over the six-month period to the end of June while rents rose 0.2 percent during Q2. 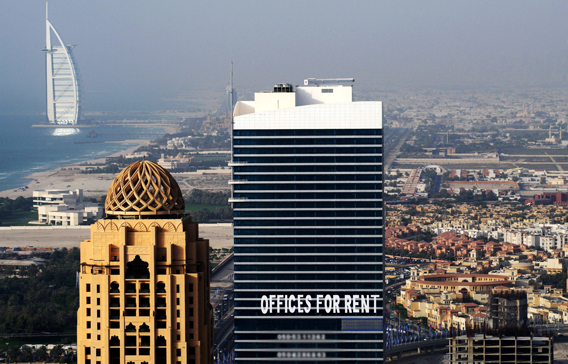 Office rents in Dubai have remained stable over the last quarter and increased marginally since last year, according to Knight Frank’s latest market report. Dubai Properties has appointed a consultancy firm to help brainstorm a solution to Jumeirah Beach Residences’ notorious traffic problems, a senior executive said. The Dh5.14 billion ($1.4 billion) Royal Atlantis Resort and Residences in Dubai has been named in the top 10 global influencers for new luxury developments, Knight Frank said in its “Global Development Report 2015”. Residential real estate prices dropped by 12.7 percent year-on-year in the third quarter of 2015, research by industry consultancy Tasweek has claimed, reflecting other market analyses published recently. Apartment prices in Dubai have fallen 11 percent in the past 12 months and will decline further because of tighter regulations, rising inflation and a strong UAE currency, industry consultants JLL said on Tuesday. 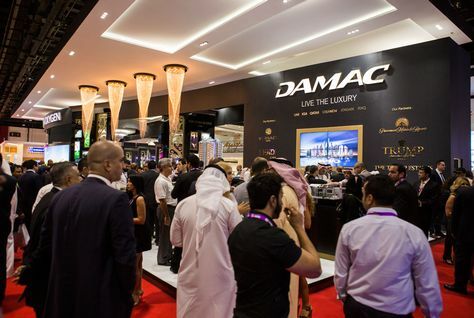 Dubai-based Damac Properties is heading on a month-long global roadshow to promote Dubai and highlight the strong business environment for overseas investment. 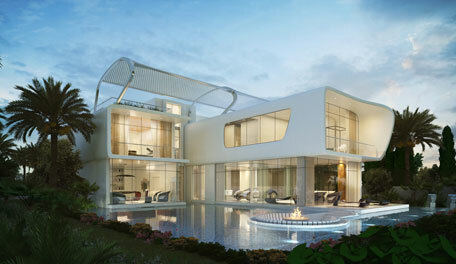 Luxury real estate developer Damac Properties is heading on a month-long global roadshow to promote Dubai and highlight the strong business environment for overseas investment. 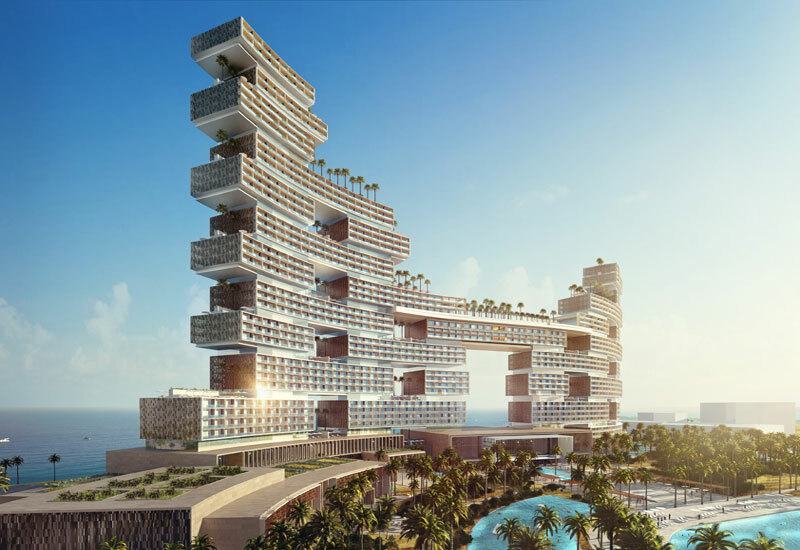 Dubai developer Nakheel has awarded a $223 million contract for the construction of The Palm Tower, its 52-storey, five star hotel and residential complex on the Palm Jumeirah. 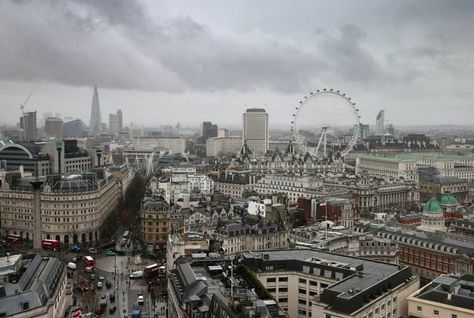 Skipton International, which is based in Guernsey, the Channel Islands, has completed the 200th buy-to-let mortgage for British expats, with demand proving highest among those living in Dubai and Qatar. Rental yields for prime residential properties in Dubai are higher compared to other safe havens such as London, thus attracting income-seeking investors, according to a UK-based real estate consultancy. It’s an architectural accomplishment quite different from other buildings in Abu Dhabi and has been defined as ‘stunning’ by jury members of the Council on Tall Buildings and Urban Habitat. 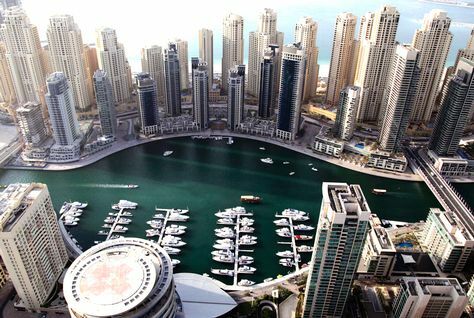 Contrary to the believe rents were declining in Dubai on a monthly basis, August has been an exception for the apartment market segment, data released by Reidin.com reveals. On an annual basis rents in apartments market are down 1.1 per cent, leasing rates rose by one per cent month-on-month (m-o-m) in August 2015.